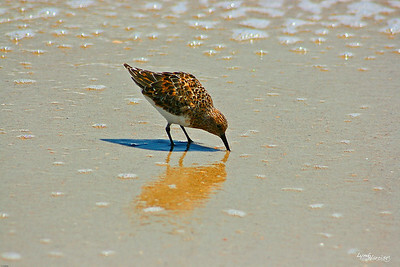 Coastal North Carolina has a large variety of shorebirds. 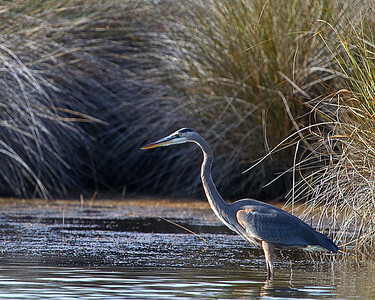 These birds can be the most difficult to identify. 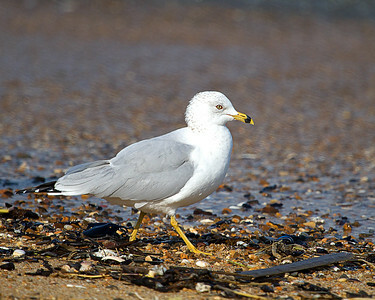 These gulls have a black band that circles their beak. 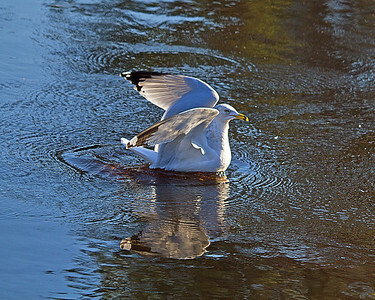 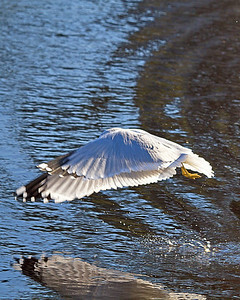 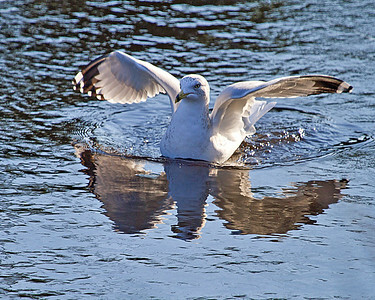 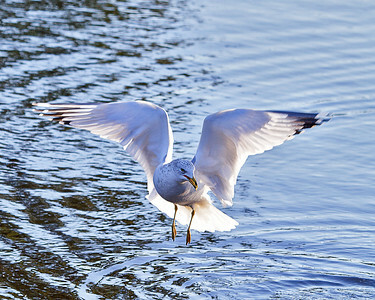 Fun Fact: Ring-billed Gulls return to the same spot they were hatched each year for breeding. 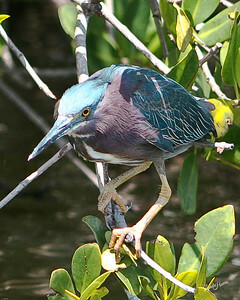 Green Herons are smaller than other Herons. 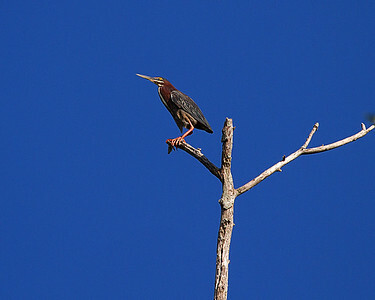 They appear dark in color from a distance but are rich green in color with a brown body. 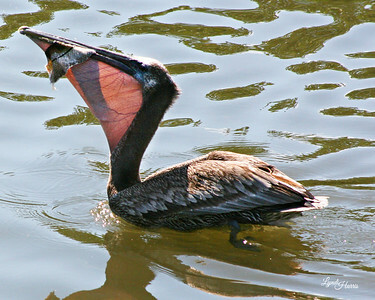 Fun Fact: This bird catches fish with lures of bread, insects, feathers, and other objects by dropping them on the water and grabs up the small fish that are fooled by this fishing lure. 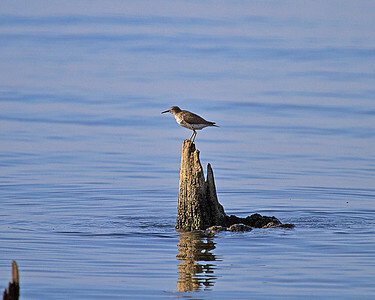 The most widespread breading sandpiper. 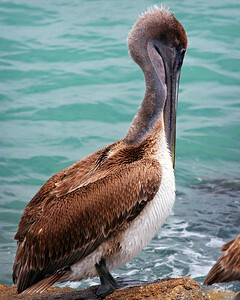 Fun Fact: Males incubate the eggs and take care of the young. 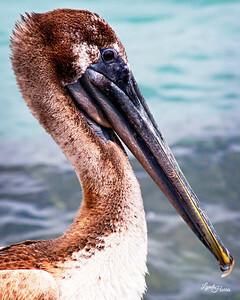 Very beautiful, elegant and velveteen in appearance. 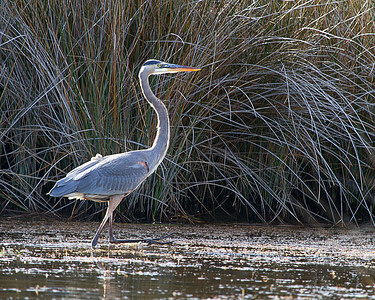 Smaller than a Great Blue Heron. 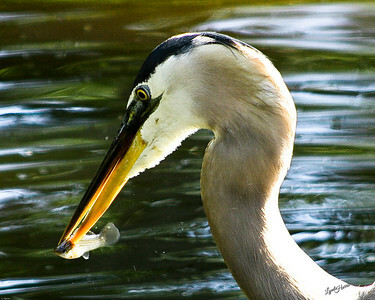 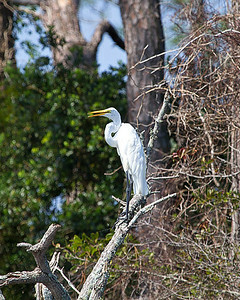 The largest North American Heron yet they only weigh 5 to 6 pounds.They can hunt day and night for food. 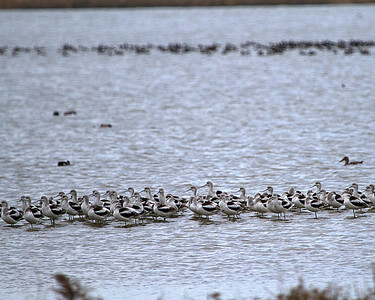 Fun Fact: Day old Avocets can walk, swim, and even dive to escape predators. 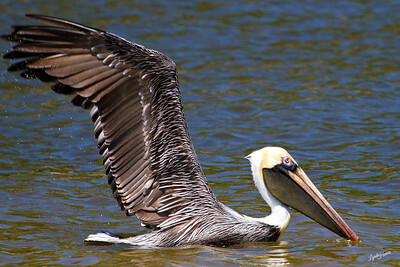 One of the largest North American birds as well as one of the heaviest birds in the world. 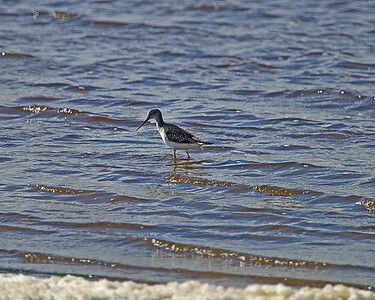 Large stocky shore birds with long legs and thick bills. 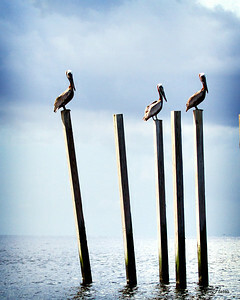 Their bills are longer than their heads. 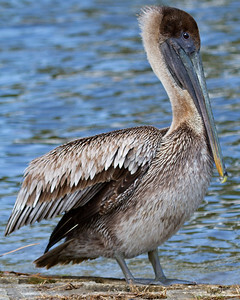 Adult nonbreeding Atlantic Brown Pelican. 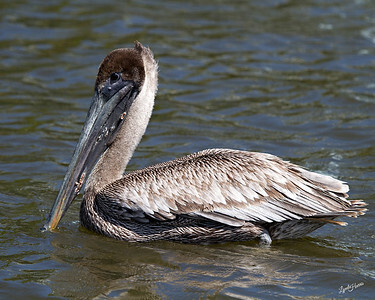 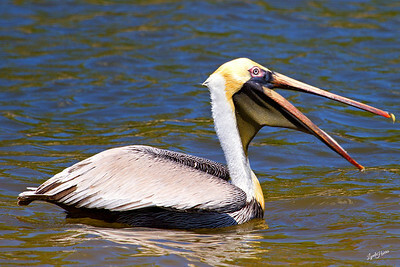 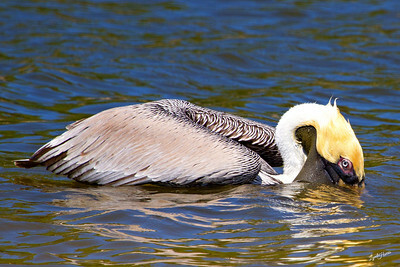 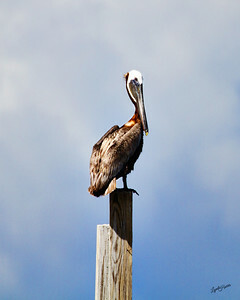 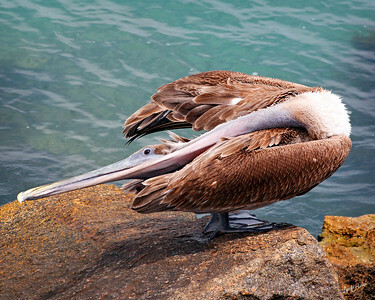 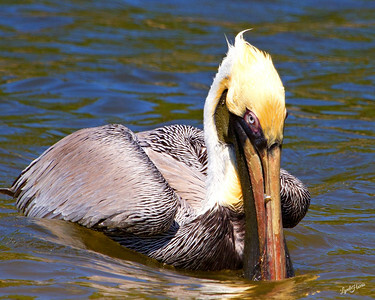 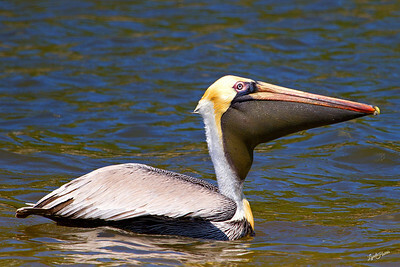 Adult breeding Atlantic Brown Pelican. 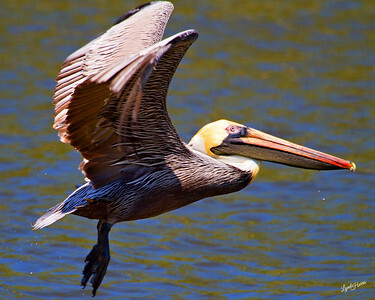 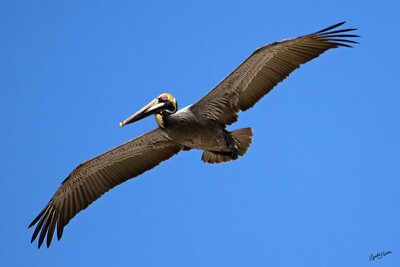 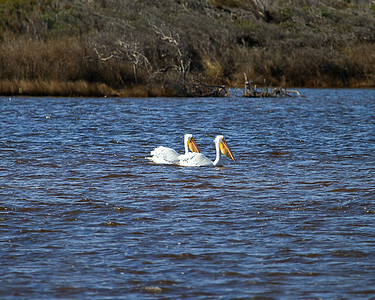 Adult breeding Atlantic Brown Pelicans.